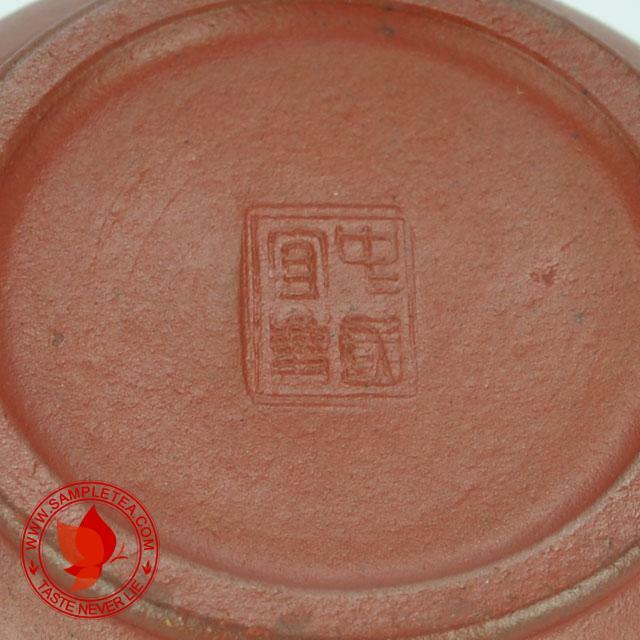 "Nei Zi Wai Hong" pot is very popular back in the 70's and 80's. 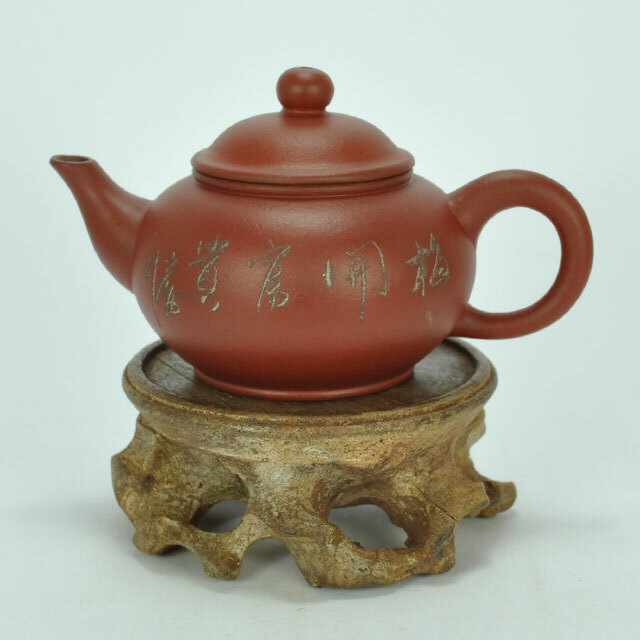 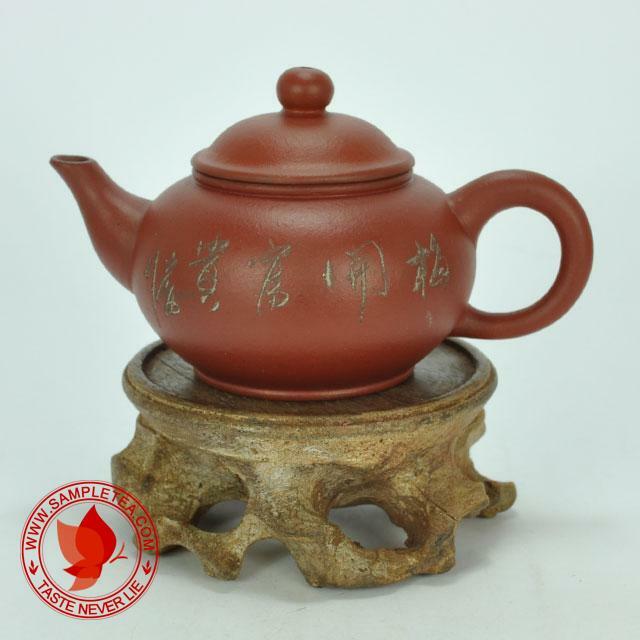 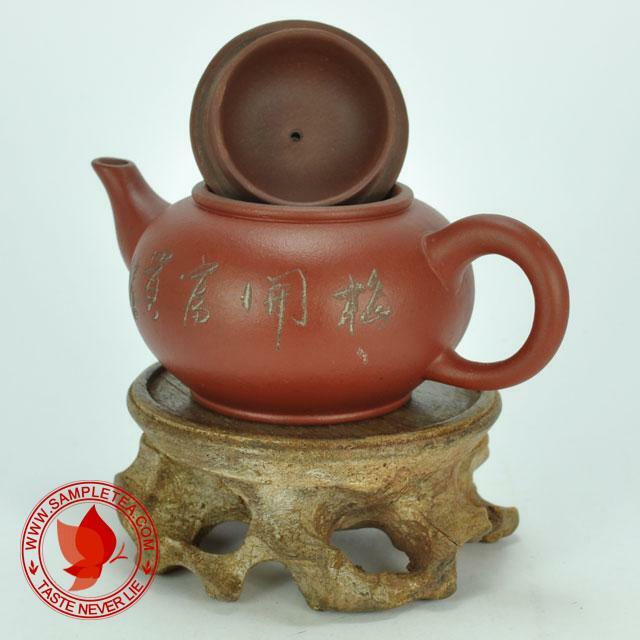 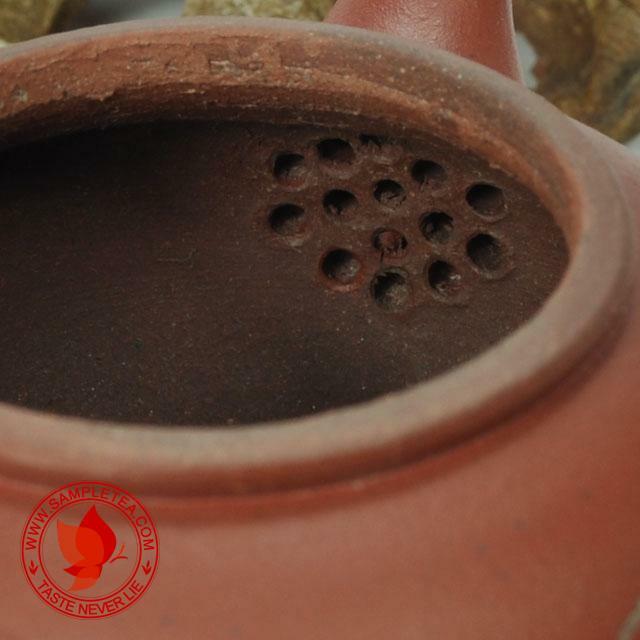 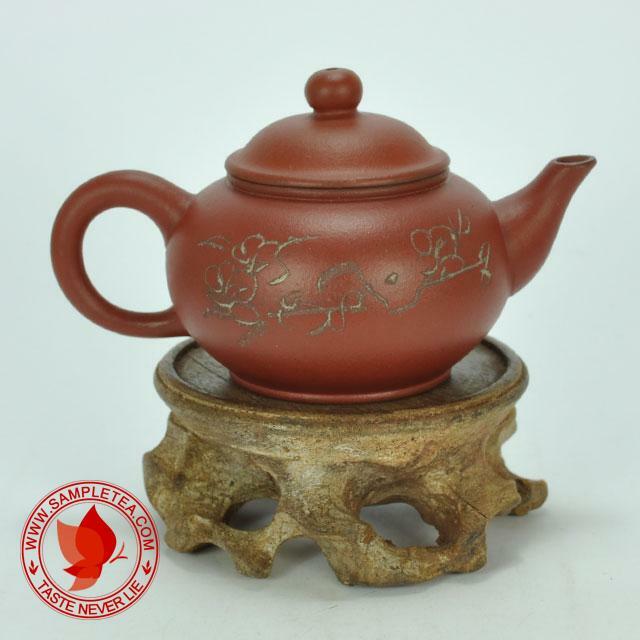 During that time, the demand for zhuni is very high but the clay are limited, and zhuni shrink a lot when fired so it is not cost effective. 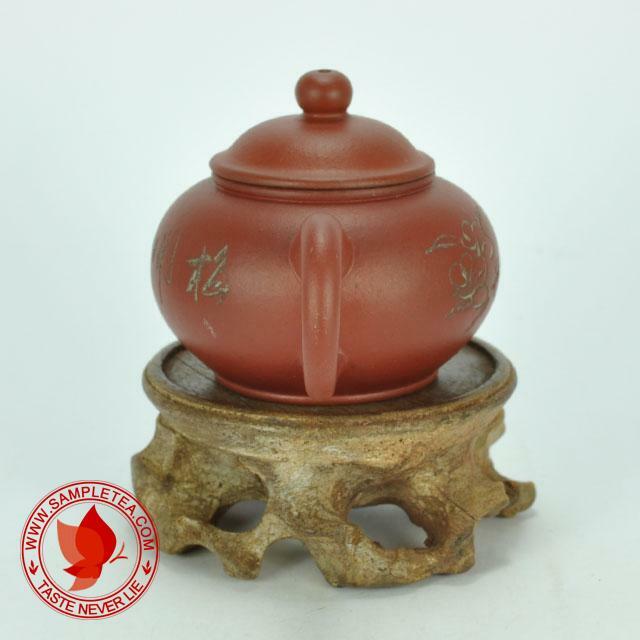 Finally Yixing came out with an idea to make the pot using zini and then grind the zhuni as fine as powder and mix it with water then paint it or dip the pot in it so that the outer part of the zini pot is fully cover with zhuni and then fired. 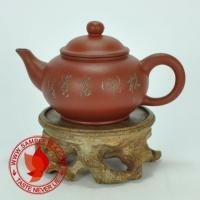 This kind of pot is call "Nei Zi Wai Hong" which looks like zhuni but cheaper than whole piece of zhuni.